Why make things complicated? 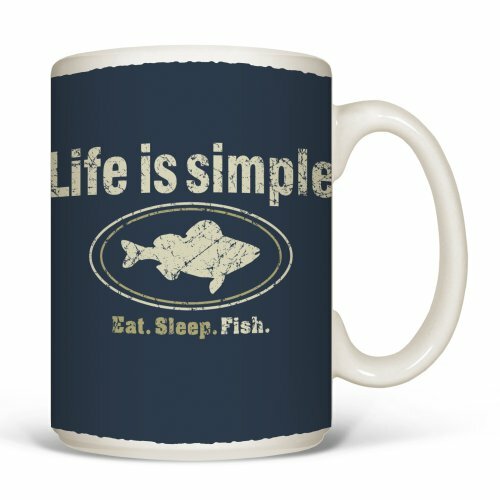 Life is simple - Fish. Perfect for dad and any other fishing guys (or gals) you know.